Jaxon Reed | Digital Assassin is Released! 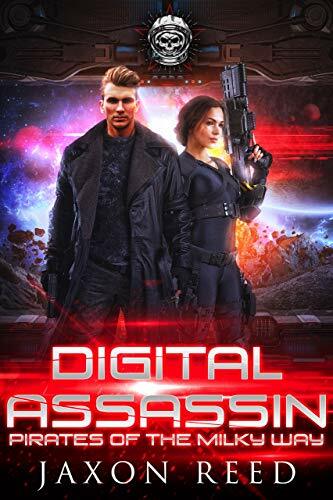 I’m happy to announce that Digital Assassin has been released, first in the Pirates of the Milky Way series. Opposing AI systems battle in a monumental struggle for control of the galaxy. But one planet remains a refuge of independent thought. Lute is home to pirates, harboring ruthless companies of warships hunting for prey. The pirates are offered the spoils of war, for a price. Captain Christopher Raleigh leads his crew in an effort to snag a lucrative transport on the opposing side. Along with the ship, he snares the Tetrarch’s daughter and several hundred indentured servants. But not all are who they seem. As the bodies pile up, Raleigh has to figure out who is telling the truth and decide if the spoils of war are truly worth it. I’m on my way with Book II, which should be out next month if all goes well. In the meantime, you can read the latest chapters on Patreon. 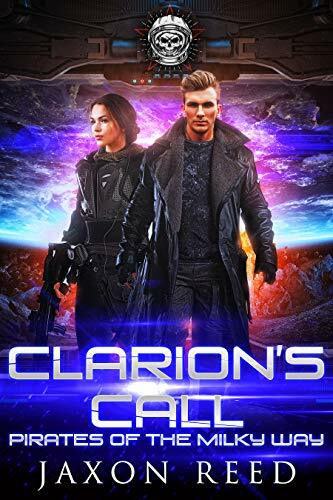 This entry was posted in Blog, Book Promotion, Books and tagged digital assassin, digital assassin by Jaxon Reed, pirates of the milky way, pirates of the milky way amazon. Bookmark the permalink.